Psalm 120-134 are the fifteen Psalms known as the “Songs of Ascent.” They were sung by traveling pilgrims on their way to Jerusalem. They were also sung by the Levite choirs in Jerusalem who led the singing as the Jews progressed up the temple mount steps to worship. These are processional songs that are almost all short psalms focused on Jerusalem and national concerns that would unite the worshippers during times of feasting and celebration. These fifteen Psalms consider Israel’s past and the greatness of their God who has delivered them, but also proclaim the promise of continued blessing to an obedient, unified people who wait in hope for the fullness of the Lord’s plan. Psalm 127 is the eighth and middle of the Psalms of Ascent with seven Psalms coming before it and seven more following it. Psalm 120, a prayer for deliverance from the wicked and a quest for peace. Psalm 121, a declaration that the Lord watches over Israel and her people. 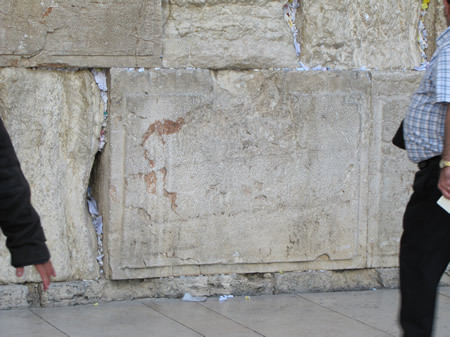 Psalm 122, a celebration of the city Jerusalem and a prayer for her peace. Psalm 123, a psalm focused on God with a request for his mercy. 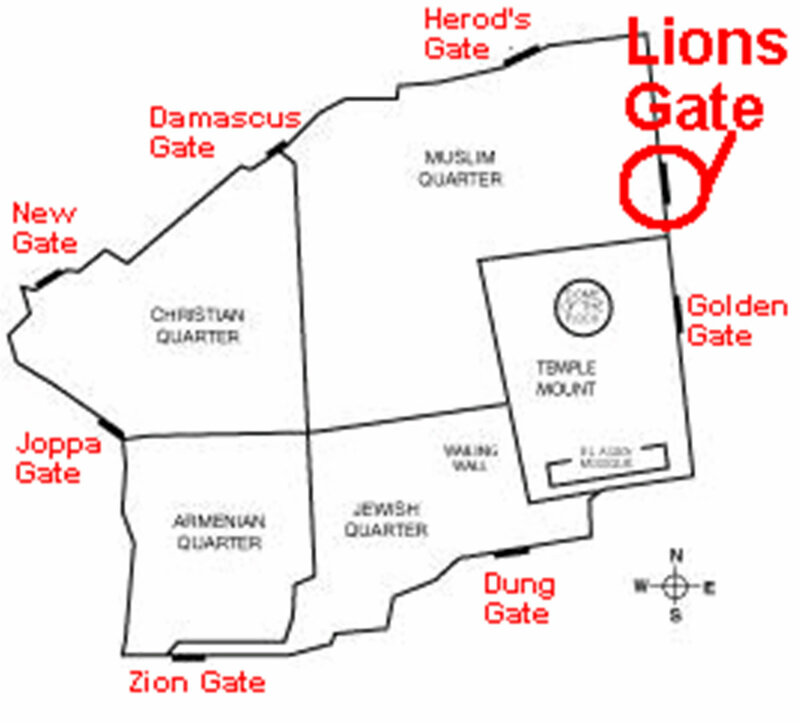 Psalm 124, credits the Lord with delivering Israel in past military campaigns. Psalm 125, the Lord’s care of righteous people will be like his care of his city. Psalm 126, recalls the Lord restoring Jerusalem after a time of affliction. Psalm 127, MIDDLE; Expresses vanity of building a city or family w/o God. Psalm 128, promise of prosperity for those who fear and obey the Lord. Psalm 129, request for the Lord to destroy Israel’s oppressors. Psalm 130, plea for mercy, forgiveness with confession to wait for restoration. Psalm 131, affirmation of Israel’s total reliance on God; their hope is in God. Psalm 132, recalls David bringing Ark to Jerusalem and Davidic Covenant. Psalm 133, a declaration of the pleasantness of national unity. Psalm 134, recognition of the Levites serving in the Temple in Jerusalem. The second of the fifteen Psalms of Ascent is Psalm 121. This is a psalm that is easy to imagine a Jewish traveler singing on his way to the mountains of Jerusalem through the hill country surrounding Jerusalem. The Keeper of Israel would also keep the individual Israelite as he traveled through the hill country on his way to worship in Jerusalem. Reality: Some faith leaders minimize the church dropout problem by assuming that young adults will come back to the church when they get older, especially when they have children. However, previous research conducted by the Barna Group raises doubts about this conclusion. Furthermore, the social changes since 1960 make this generation much less likely to follow the conventional path to having children: They are getting married roughly six years later than did the Boomers; they are having their first child much later in life; and they are eight times more likely than were the youth of the 1960s to come from homes where their own biological parents were never married. "If this generation is having children later in life, are church leaders simply content to wait longer? If Mosaics return, will they do so with extra burdens—emotional, financial, spiritual, and relational—from their years apart from Christian community? What if Mosaics turn out to be a generation in which most do not return? "Churches, organizations and families owe this generation more. They should be treated as the intelligent, capable individuals they are—a generation with a God-given destiny. Renewed commitment is required to rethink and realign disciple-making in this new context. Mosaic believers need better, deeper relationships with other adult Christians. They require a more holistic understanding of their vocation and calling in life—how their faith influences what they do with their lives, from Monday through Saturday. And they also need help discerning Jesus' leading in their life, including greater commitment to knowing and living the truth of Scripture." The first esoptron were bronze platters covered with a sheet of water. silver with a handle which was sometimes made of ivory. 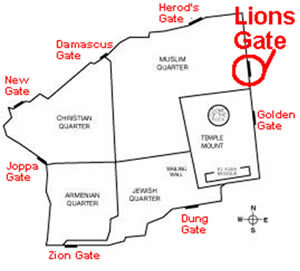 Paul refers to the esoptron in 1 Corinthians 13:12 and 2 Corinthians 3:18.
a highlight of the Lion's Gate in the east wall.